Cotonou, 8th December 2018. 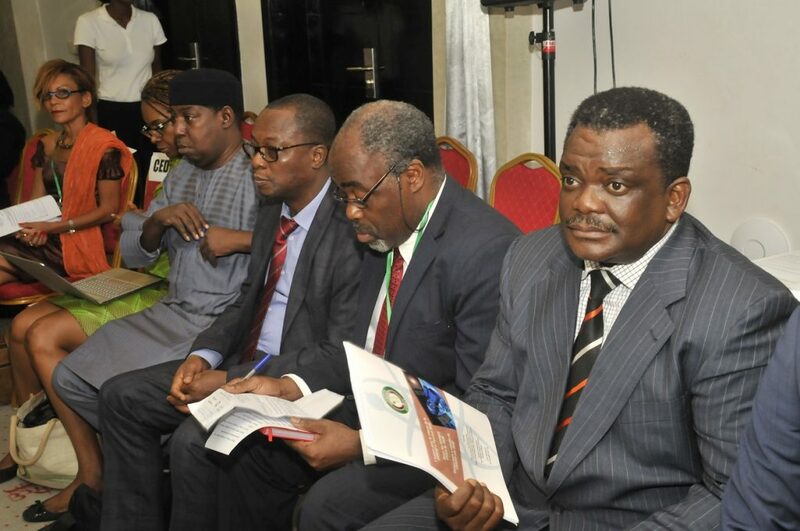 Ministers in charge of Science Technology and Innovation (STI) of the Economic Community of West African States (ECOWAS) have backed the call for mobilization of resources in aid of the sector. The Ministers gave their endorsement at the 3rd meeting of the ECOWAS Ministers of STI which held on the 8th of December in Cotonou, Republic of Benin. In this regard, they maintained that the implementation of the plans of action has become imperative in order for STI to take its pride of place in regional development. Declaring the meeting open, the Minister of Higher Education and Scientific Research of the Republic of Benin, Professor Marie Odile Attanasso noted that the time has come for the engagement of STI for the structural transformation of the economies of the region. She disclosed that through the various programmes introduced by the government of Benin, including the establishment of the National University of Science and Technology, a new generation of talents is being bred to tackle future challenges and come up with innovative solutions. Minister Attanasso stressed that with the pulling together of financial, human and other resources, confidence will be given to the youth on the road to resolving the prevalence of unemployment. The chair of session and Nigeria’s Minister of Science and Technology Dr. Ogbonnaya Onu stated that the meeting is very timely, considering the many challenges facing Member States in the application of STI. “It is important to state that collection of data on STI indicators is very vital to the development of our region. As you know without credible data, development planning will be a herculean task” The minister added. Specifically, Minister Onu held that the West African region stands to gain by using STI to conquer Malaria, the peculiar disease which ravaging the region and continent to the extent that “if urgent steps are not taken, our workforce will continue to be depleted”. Earlier in his welcome remarks the ECOWAS Commission’s Commissioner for Education, Science and Culture, Professor Leopoldo Amado said the ministerial meeting is a key moment. He however stressed that even with the considerable progress made in terms of governance (using the various ECOWAS instruments), the ECOWAS Commission is looking forward to a situation where science and innovation contribute more to the development of the ECOWAS countries. 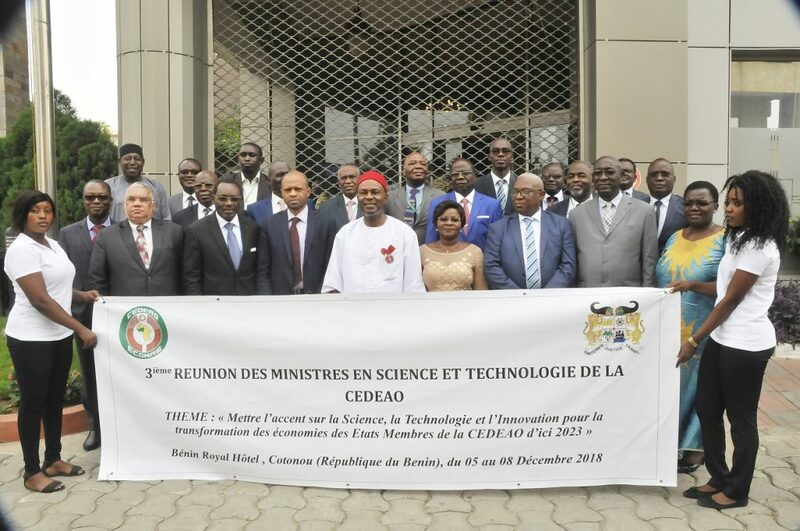 He said it was in order to make laboratories in the region more competitive, that ECOWAS set up the Program of Support to Research and Innovation (PARI) in order to help researchers to acquire more modern equipment and to have a framework that matches the ambitions of the region. According to the Commissioner, ECOWAS is serving as a catalyst for regional cooperation through policy harmonization, advocacy, trade facilitation in all areas, the establishment of coordination and evaluation of the implementation of joint projects and to some extent, the mobilization of resources. In his goodwill message, the Regional Director United Nations Education, Scientific and Cultural Organization (UNESCO) Mr. Yao Ydo, stated that UNESCO will continue to work with STI experts and provide technical advice, methodologies and guidance to ECOWAS member states on design, monitoring and implementation of STI policies. The Representative of the African Development Bank (AfDB) Madam Hendrina Doroba said African countries are taking the right path by placing special emphasis on STI-led development through increase in investments and the building of the right mix of skill and capacities. Also contributing, the representative of the New Partnership for Africa’s Development Dr. Moussa Savadogo urged participants to come up with workable strategies towards taking STI to a desirable level. 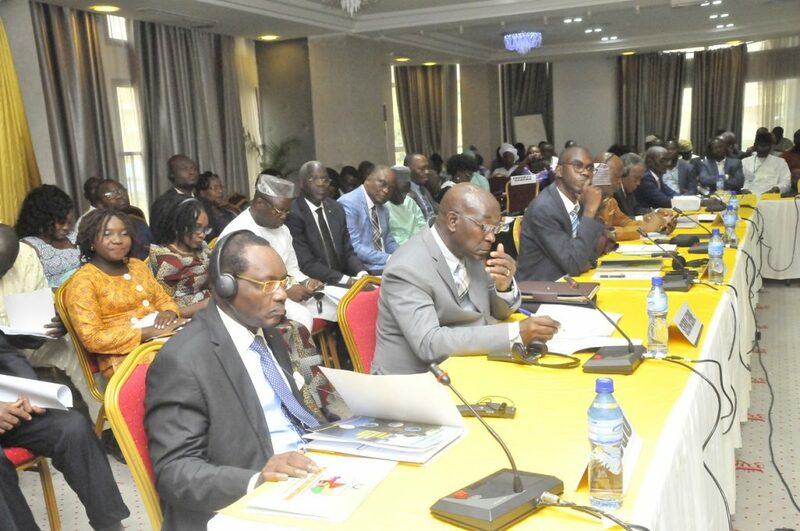 On his part, the Executive Secretary of the African Observatory For Science, Technology and Innovation (AOSTI), Dr. Philippe Mawoko expressed gratitude to the ECOWAS Commission for taking beneficial steps in STI development. The meeting also featured a special PARI programme award ceremony embodying a $100,000 prize, won by Professor Adzo Dzifa Kokutse of the University of Lome.